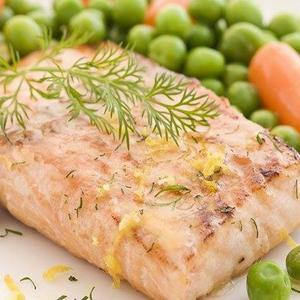 This is a simple recipe for salmon fillet or salmon steak. With just a hint of seasoning, you can bring out the delicious taste of the salmon. Serve with tartar sauce and lemon.